This stove is from a German Company who makes climbing gears. 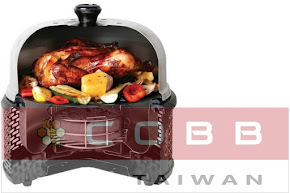 This is the first stove they released sometime back but the first generation had minor problem on the leg support due to high heat. In 2014 they released the 2nd generation with some modification. The legs were tilted instead of right angle on the stove support section. I was scouting for another Multifuel Stove to replace the MSR Dragonfly. Reason is that I needed a stove that can run on LPG as well. Options were MSR Whishperlite Universal but it did not fold compact and you need to change jet for different fuel. The other was Optimus Polaris Optifuel, great looking stove and uses ONE jet for all fuel. However it did not fold well and the simmering control was sticking out. It's weighs too heavy. 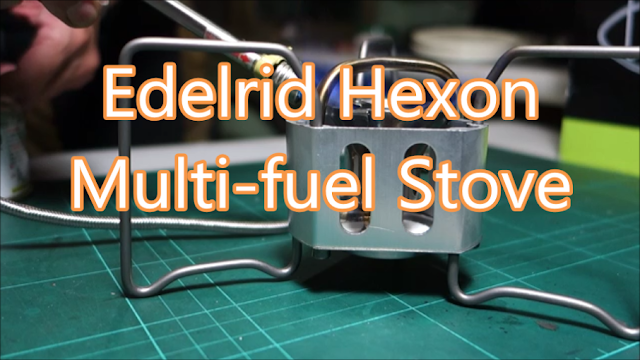 Hexon Multifuel was different, it folded, small, compact and very neatly. It is much lighter compare the other stoves. The Youtube video will provide more details and also a test on Diesel which was not mentioned on the instruction sheet.